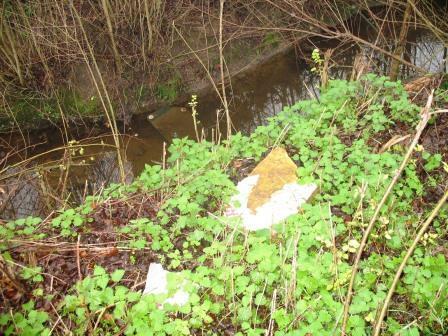 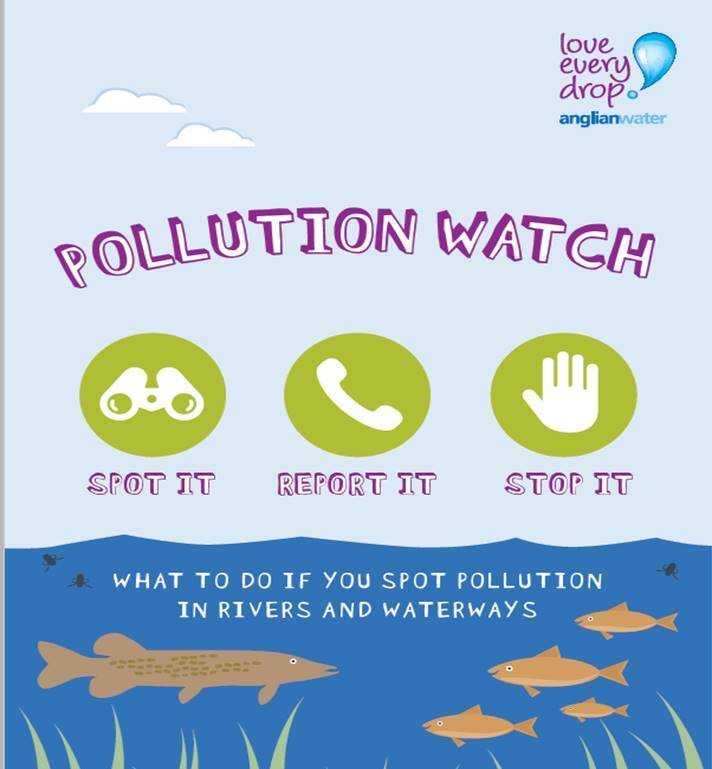 Bury Brook – TLC needed! 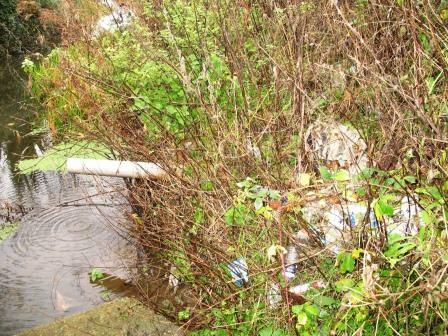 Below are photos of Bury Brook taken in December 2015 which show that the river could do with some TLC. 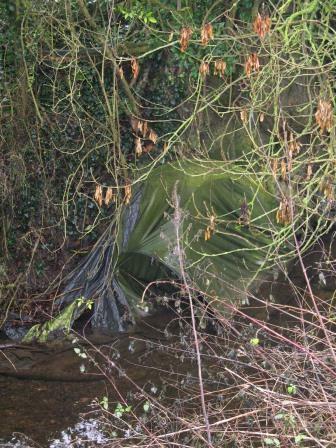 Bury Brook at Kings Ripton showing an old tent!